Processing finance transactions (purchase orders, matching supplier invoices, etc.) to deliver a robust financial control process for a large and complex portfolio across 31 countries. 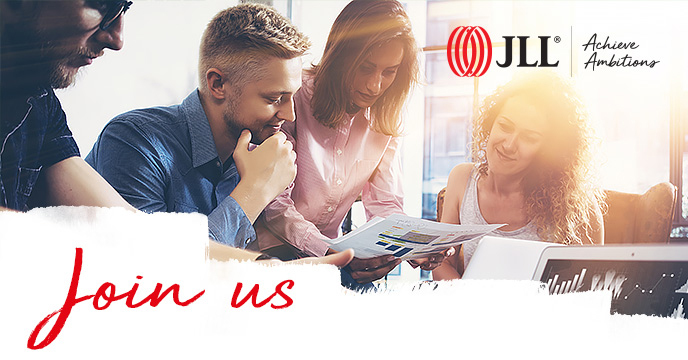 Support timely, high quality and accurate financial reporting for JLL and the Client. Support invoicing process to ensure client invoicing deadlines are met. Support that our suppliers are paid on time. Good communication and ability to work individually and as part of a team. Good understanding of delivery of soft services.